Should SOPA pass, my fellow-internet cohorts… our world will change. 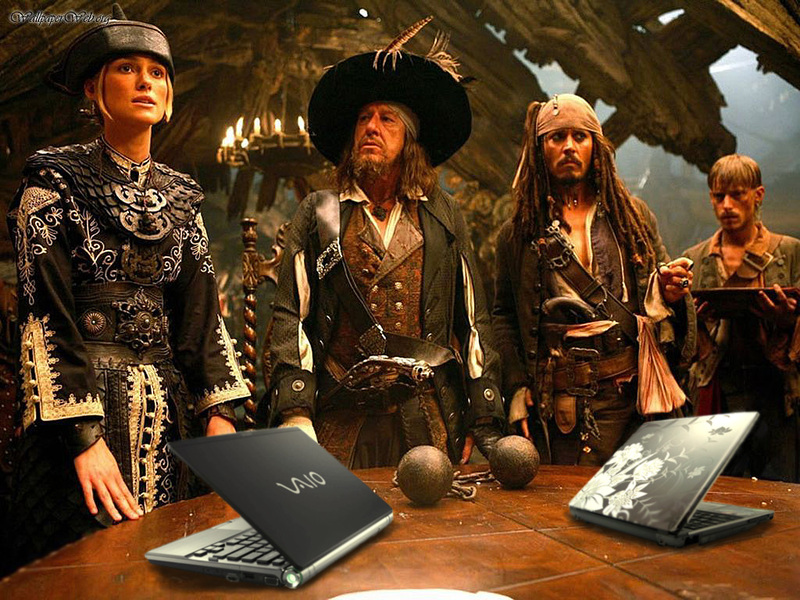 Take this image I created… a scene from Pirates of the Caribbean where I masked in a Vaio and an HP laptop. Should H.R. 3261 pass, then this would no longer be “legal.” Even though I make NO monies from this little creation, my site could potentially be banned. In fact, what I have created is in all actuality, free advertising! Think about it…. All the product placement going on in movies and in TV shows… the thousands into millions of dollars spent by companies simply to have their logo or product shown at some point in time. In fact, I think Disney, Vaio and HP should pay ME for the image I created just for this post. There is also a post by selfprodigy on Reddit also stating that he (she?) will be transferring their 51 domains off of GoDaddy as well. This posting has gained quite a bit of attraction, and selfprodigy has listed a lot of information on moving sites, as well as other applicable links. Do check it out. Crap… and I just pre-paid two years of hosting service on GoDaddy. But, you know what…. maybe I will just chalk that up for a loss and move anyway. I only have three sites currently built, and there is not much on them since I literally just built them, so the move would be fairly easy. 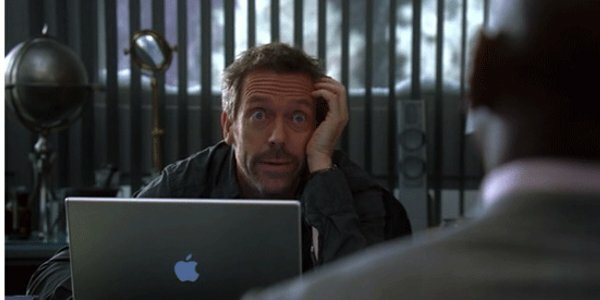 Then all the upcoming sites would be completely created on the new host. Looks like I have some shopping to do, and going to check out the info from selfprodigy in a bit more detail. And it looks like I need to get together some invoices to send to Disney and Sony for the advertising I just gave them. I will omit HP since they’re not on the list of companies supporting SOPA. That’s a freebie, HP. Oh, yeah… almost forgot… Hey, SOPA supporters! If you have a problem with your copyrighted material circulating throughout the internet, or being illegally sold (which I can see the point here – but then, are you really losing that much from the illegal downloads of your movies? Your software? Seriously, you already make a gazillion dollars anyway, you greedy f***ers), then get your own damn lawyers up off their cushy little asses and get to work. Please do not use our government to do your dirty work! Oh, I get it now… you don’t want to pay your bloodsucking lawyers, you want the service for free via the government. Which, in reality, pays YOU by providing you with all those tax loopholes. Yet, you say don’t like the government sticking their nose in your business, so why should it be the other way around? In all seriousness, SOPA-supporters, look at this from a different perspective… most of what you are trying to ban is FREE ADVERTISING! You think I’m kidding? 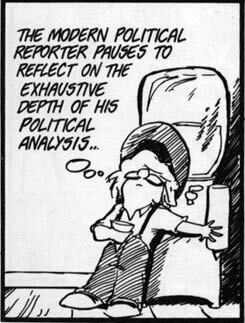 I watch very little television, and usually avoid your mainstream sites. I also use AdBlock on browsers, so I am blocking the legitimate (yes, YOUR) advertising already. Therefore, most of the “advertising” I see is creative work – which often includes your logos, products and video clips – from blogs, independent, and open source sites – and yes, YouTube. And think about all the internet geeks, such as myself, Reddit, Mozilla (I mean, come on… this is a major browser) and millions of others who are the ones that really use the internet by building sites, linking commerce, etc…. piss us all off, and we will all boycott YOUR sites and products… don’t bite the hand that feeds you. 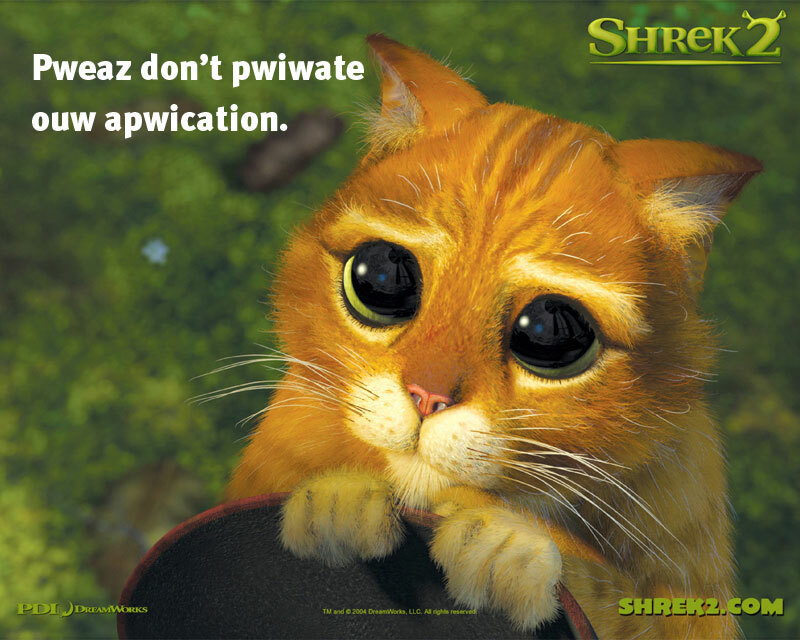 LOL… but what I love is the creativity by developers and those against SOPA. Mozilla (Firefox) has been very vocal about stopping this bill, but are preparing for the worst. They have apparently created an Add On called Desopa, which will circumvent DNS blockades with the click of your mouse. Go Mozilla! For more coverage about the fight against SOPA, check out this link on Tech Crunch. Here is the OpenCongress site with more details, both supporting and opposing information. Oh no, not GoDaddy! Why? They and all their clients (including me) are directly threatened by SOPA. I don’t get that at all — unless some of the even bigger corporations paid them off … hmm. We already have DMCA and it works just fine. Of course, it neglected to give the big corporations control of the Internet. I guess that’s what they want, and they’ve paid off the lawmakers to pass SOPA (which the corporations probably wrote and the legislators probably don’t even understand). Yeah, I’ve been racking my brain about why GoDaddy supports this, and it has to come down to money and being paid off. They have no personal reason to support this bill – in fact, they should oppose it. But someone, or many someones, have paid them heavily – or threatened to remove their domains. They aren’t supporting it, they are specifically opposing it. I have no idea where this person came up with them being a supporter. The link they’ve provided even shows they are opposing it. GoDaddy is also/has been a candidate for M&A. Probably will put more clothes on the models for Super Bowl, now.